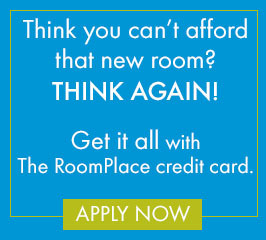 The RoomPlace Coupons: Free HDTV with purchase of $1,499 or more!!! Prepare for the BIG GAME with the BIG SALE only at The RoomPlace, the best place to shop for Chicago furniture! Now through February 6, get a FREE HDTV (19" – 60") on every purchase of $1,499 or more! 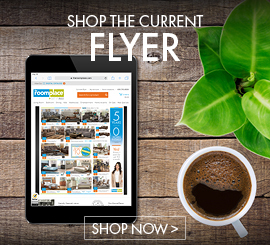 If you are looking for furniture stores in Chicago suburbs then you will love The RoomPlace! With 21 convenient locations in Illinois and Indiana including Chicago and the suburbs, you are sure to find a RoomPlace store in your neighborhood! Click here to see a full list or call us now 630.783.8000!!! Hurry, don’t wait. Visit us today!